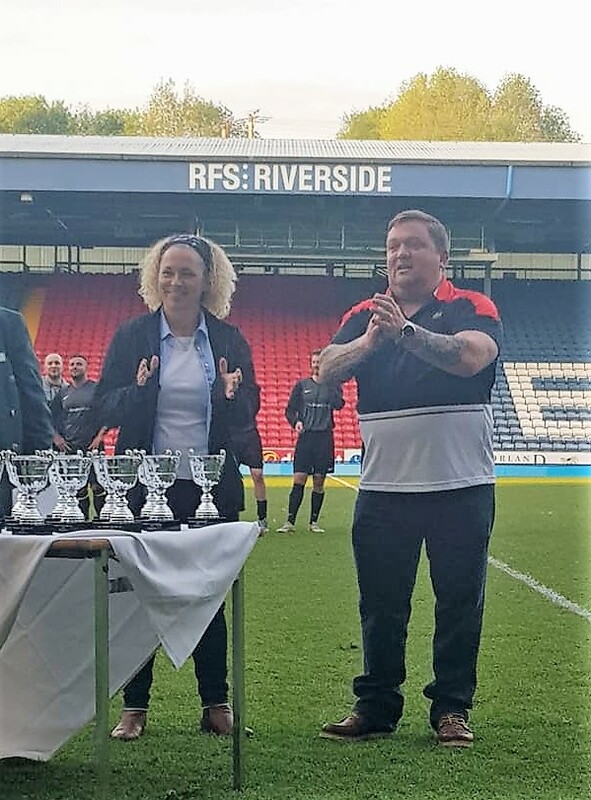 On Friday 18th May Fairham Mouldings Staff attended the final of the Orphanage Cup at Ewood Park. 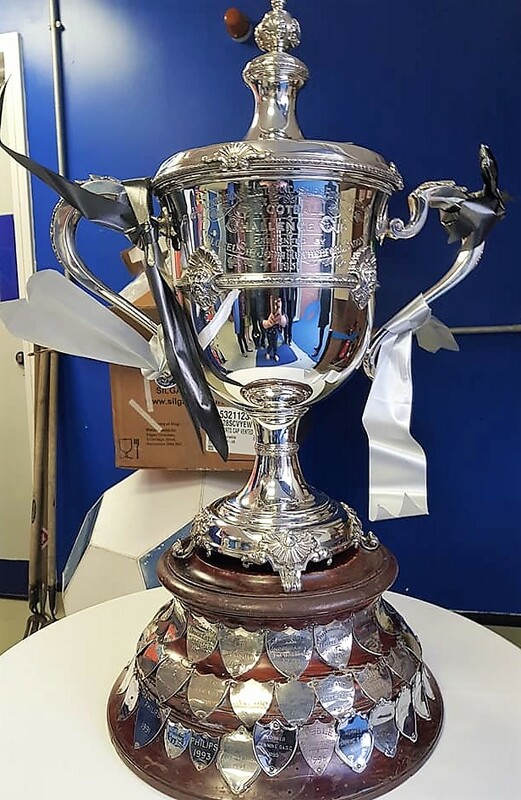 The Orphanage Cup is East Lancashire’s most prestigious and historic football tournament and has been played by teams from businesses and organisations in Blackburn since 1952 to help raise money for Child Action North West, which has its roots in Blackburn Orphanage. The funds raised by this year’s tournament will go towards Child Action Northwest’s Emotional Health & Wellbeing service. The service provides help and support to children of all ages providing specialist interventions with such issues as bereavement, loss & separation, self-harm, anger problems & emotional control and many other issues faced by children today. After an exciting and entertaining match, The Senator Group became the winners of the 68th Orphanage Cup winning 8-1 against WEC Group. Fairham Mouldings were very proud to support the tournament by providing the winning team and the runners-up with individual player trophy’s. Our Managing Director Damian Wild and Production Supervisor Joanne Boast presented these at the end of the match.